We are an independent car servicing garage and MOT station in Southampton with a clean, up-to-date workshop and equipment. With our great location, quality workmanship, competitive labour rates and our commitment to excellence, we aim to provide the most comprehensive car service for you in Southampton. Based down by Southampton Docks, Quayside Motor Engineers is a locally owned MOT, car servicing and car repair garage in Southampton. This means that excellent customer service and that extra special ‘Personal Touch’ is extremely important to us. This is the reason why our customers bring their cars to us time and time again for an MOT Southampton, car servicing, car air conditioning, car repairs, ECU remapping, car diagnostics and more. We have over 2000 regular customers who drive from all over Southampton, Hampshire and Dorset to see us. We have one of the highest ratings on Checkatrade for our MOT tests, car servicing and other services in Southampton, with well over 300 reports fed back to the website and an average score of 9.8 out of 10 – we believe this speaks volumes about the quality of car service that we provide to our customers when they visit our garage. 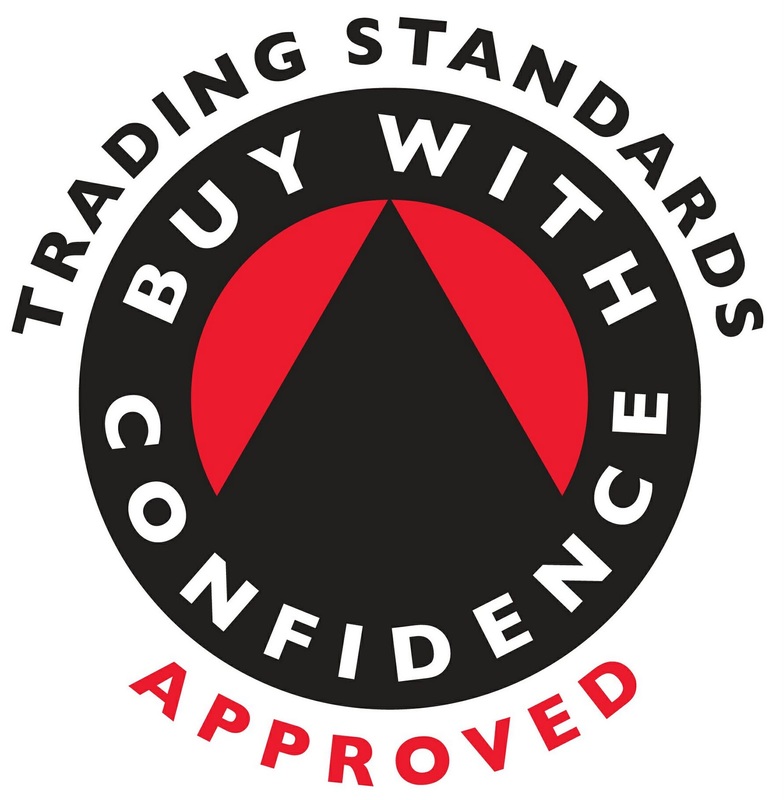 Trading Standards have awarded us with a Buy With Confidence approval to show their recommendation that the service we provide for all our customers is of the highest standard. So if your looking for an excellent MOT testing station for your MOT in Southampton come see Quayside Motor Engineers and make us your number one car garage for Class 4 MOT. Not only do we offer quality MOTs in Southampton and affordable car servicing but we also offer a huge range of car repairs, car diagnostics, car air conditioning and ECU remapping that can be booked online using our online booking system or if you wish to speak to our expert mechanics call on 02380 638628. We offer affordable car servicing in Southampton, if your looking for a car service look no further. As well as Class 4 MOT in Southampton we also cater for Vans or Motorhome MOTs in Southampton & Car Servicing & MOT special offers! Take advantage of these great savings today. Local collection & delivery available. For those with little time on their hands, we offer a collection & delivery service in and around Southampton. If this is a service that interests you, or you would like to know if we can get to you give us a call on 02380 638628 and we'll get you booked in. If you are looking for a professional quality car garage in Southampton look no further, for an MOT in Southampton come to Quayside Motor Engineers, for easy MOT online booking we should be your first choice. Why not take advantage of our combined MOT & car servicing special offers, book online today in Southampton! We also offer exceptional car servicing in Southampton and repairs at affordable prices. If your vehicle needs an MOT in Southampton or any of our other services we have to offer then call now on 02380 638628. Check the MOT status of your vehicle using the Governments official website.